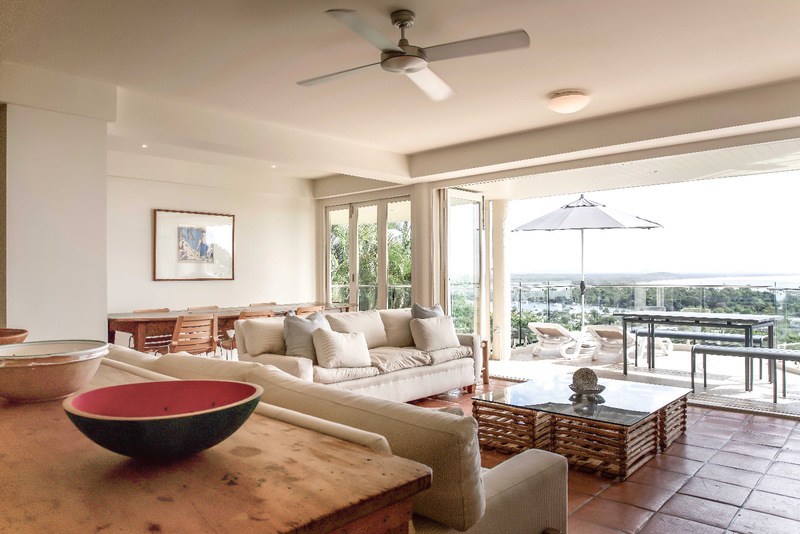 Villa Laguna is an exclusive Noosa accommodation located within the Noosa Crest resort. Perched high on Noosa Hill, the stand-alone Villa Laguna boasts absolutely spectacular views of Laguna Bay, Noosa River and the hinterland. As a separate building within the Noosa Crest resort, Villa Laguna is a private oasis, away from all the hustle and bustle yet within a short stroll of everything Hastings St has to offer.